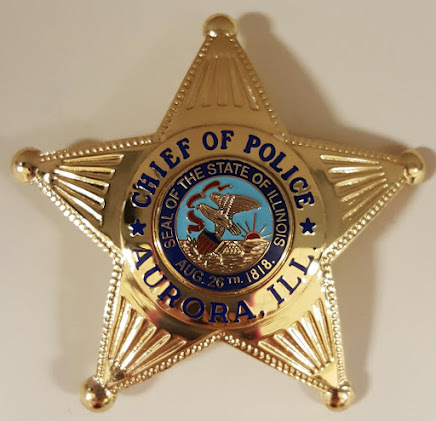 This is "why" you are Commander of The Aurora Police Department. Well done. In 2014 according to ODMP (Officer Down Memorial (web) Page there have been 43 police officers killed by gunfire, the same number killed in auto accidents. No one is sympathizing with law enforcement because you're not having any sympathy for the citizens. If the the Federal, State and Municipal law enforcement cared for people on a more consistent basis, by doing things like at the very least firing officers who abuse there power especially when caught on tape, making corporations pay federal income tax and not giving corporations the same rights as individual citizens! All we see is corruption, it's tiring and insulting. I can't stress enough that the events of the last two weeks might be just the tip of the iceberg. Well argued and well written, Commander. However - when you say the system worked, you're eliding an important bit of history: the "system" you're describing largely arose out of the necessity of maintaining and perpetuating slavery. The origins of "policing" as we understand it in the United States are intimately intertwined with the oppression and dispossession of the Native American population, as well as with the institution of slavery. So, yes, indeed, the "system" is working. It's perpetuating and maintaining the boundaries of White Privilege, as intended. If you'd like to read a little introduction, I'd suggest this essay by a professor of social justice studies.